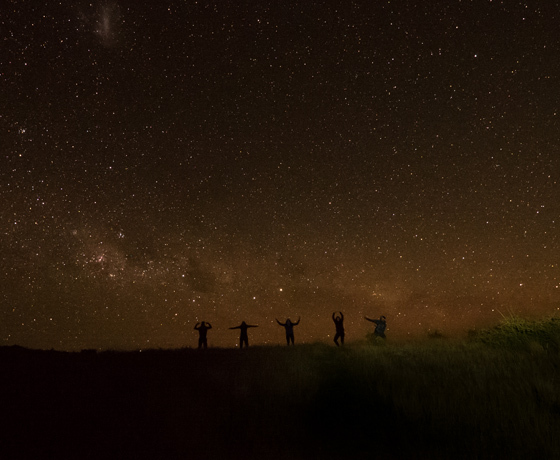 Located near the Starlight Highway, in the heart of the world’s first gold-rated International Dark Sky Reserve. 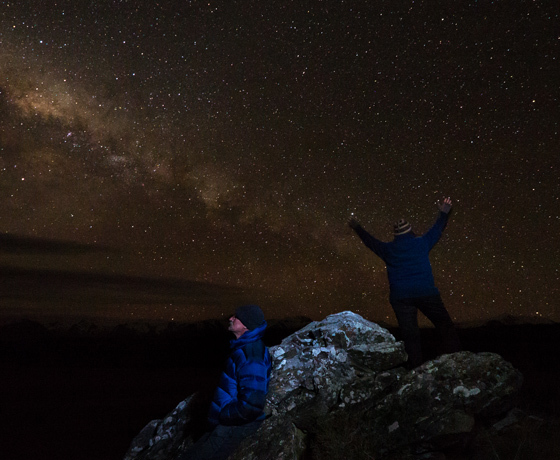 Their exclusive mountain setting offers some of the best night sky viewing on the planet. Sit back and relax as their friendly staff guide you through the wonders of the southern night sky. Experience the unparalleled beauty of the Milky Way from a private and exclusive viewing location. An ‘out of this world’ photo opportunity that you won’t find anywhere else. 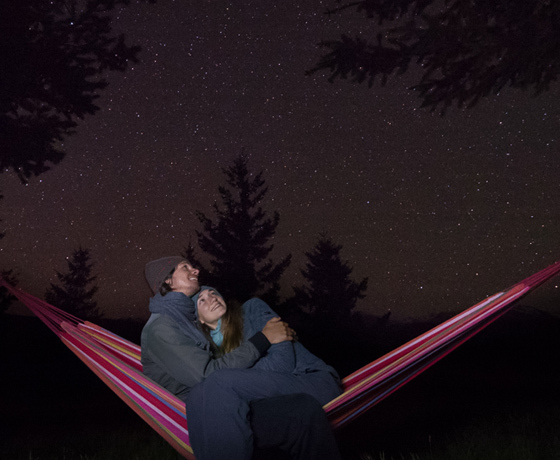 Their expert photographer will capture amazing pictures of you and the night sky. How to find Starlight Adventures? 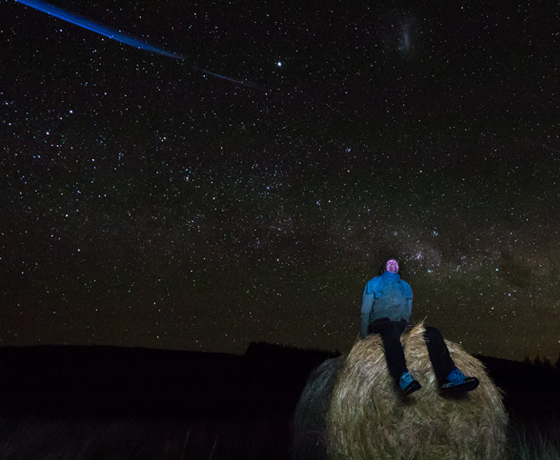 Tours depart from the Twizel Events Centre as guests are taken to our private star-gazing location near Lake Pukaki. We can also pick you up from Aoraki/Mount Cook. To get to the Twizel Events Centre turn off State Highway 8 onto Twizel’s main entrance, Ruataniwha Road. At the T-intersection take a right then a left into the town carpark. The Event Centre is located near the large Four Square supermarket.